To the outside world she is just Leena Duncan. A gentle woman with a troubled past, yet none know her full story. Her ability to control the elements and her knowledge of plants make her magic strong and unbreakable. It’s just too bad that she’s closed off her heart to not risk it again, having learned that horrors are possible, even with those who claim to love you. 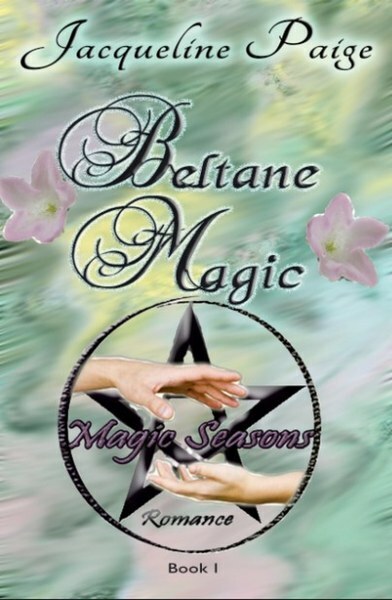 It only takes one man at the rainy Beltane celebration to change her outlook, and one killer to endanger her world. Owen Grey, a well-known fantasy author, has returned to his childhood home to set down roots and reacquaint himself with old friends. Learning that magic is, in fact, possible, the second revelation is the one woman who calls to him: body, soul and heart. Even more surprising, he learns that with a simple touch he can relieve pain and lift emotional burdens, it just doesn’t help him deal with his own past. While he may write about happily ever after, he knows it only as fiction. Until her. 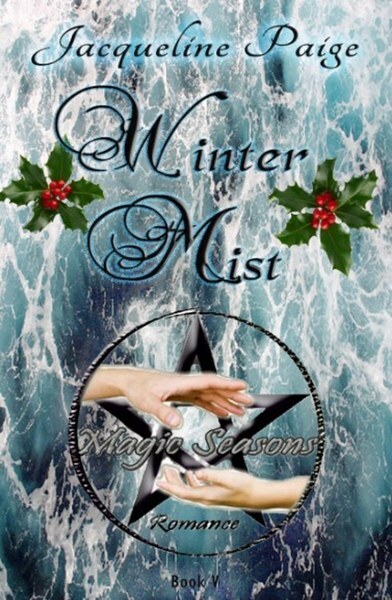 With a killer targeting celebrants at these small pagan gatherings, leaving two bodies in warning, this little group of friends who welcomed him with open arms, are at risk if they don’t find the killer. 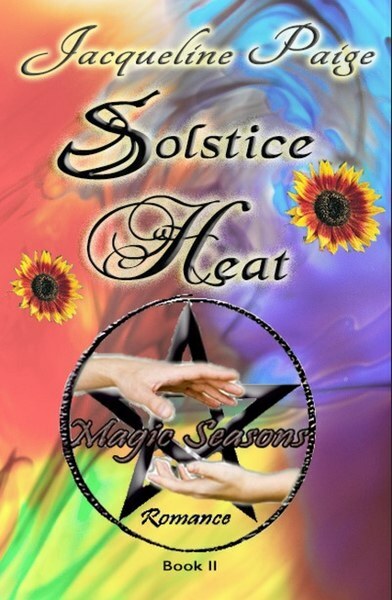 Separated by two different life styles yet their passion and magic ignite sparks hotter than the Solstice heat. Can they work out a way to be together as they try to stop a killer from striking again? Kasey is a woman that exudes energy and brightness; equally passionate when angry or happy. Her energy comes through in all her magic, and she often wishes she could rewrite her own story to become charming and sophisticated enough to be with a certain wealthy male lawyer she wants more than anything else. Chris is a force of strength and experience carefully hidden behind the easy mannerisms he has adopted. There is nothing he cannot do with his magic and he has tried all of it, whether right or wrong. His fortune has left him wanting for nothing in life except the one thing money can’t buy, the woman he feels too unclean to approach. Take a dash of spice, heat it a pinch of herbs. Soft candlelight and resonant drums. Add a flash of magic and watch the sparks fly. 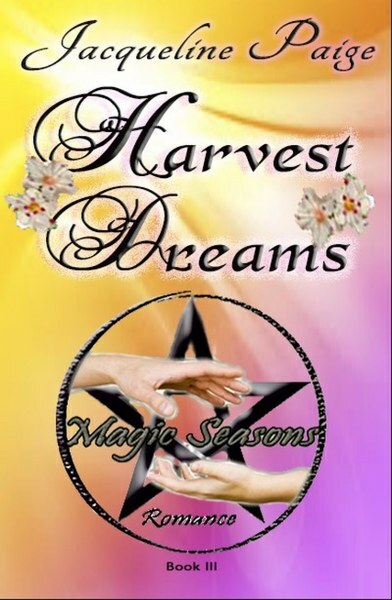 Armed with magic and a plan for the Lammas festival they are determined to stop the killer from harming anyone again. And Steven will, with a plan of his own, persuade Rachel that they are meant to be together. Will the magic allow them to start anew? Steven is man that gives more than his energy usually allows. He is a highly-respected pediatrician that always goes that extra step to ensure all in his care are receiving his utmost attention. He often sacrifices sleep to spend time with his friends, and he can’t seem to help affably chasing the skirt of the one woman that breaks his easy-going charm and makes him forget he’s supposed to be the jovial. He hides his strength in body and magic, never letting others know that he is more than the carefree man with everything he needs. In search of a killer targeting their kind. 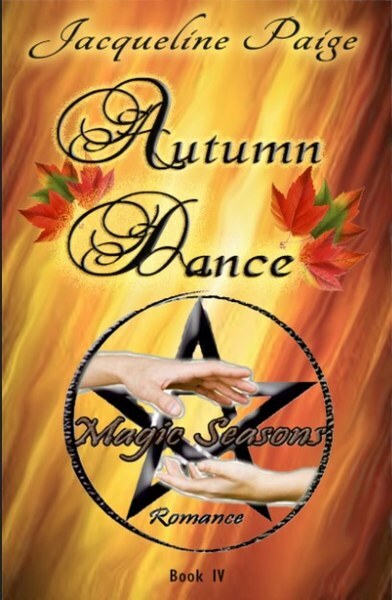 The Mabon gathering brings this group of special friends together to use their powers to unmask the killer and prevent more victims, before moving to the celebration of the season. Coralee has always lived her life with a small remove: her ability to feel other’s emotions has kept her guarded and alone. After reeling from the killer’s emotional tumult, her friends are concerned and looking to protect – none more than Dade. 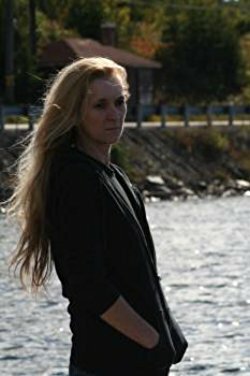 His ability to call emotions and reactions with his drums leaves Dade singularly placed to draw the killer forward, but his concerns is only for Coralee. Always drawn to her, his past history with women leave him wondering if she ever could take a chance on him. A gathering that could change everything by catching the killer just may bring a new love to light.